Many believe the future of the music industry rests in the hands of music’s most committed fans. Southern California’s SUICIDE SILENCE are among those who foresee this future. 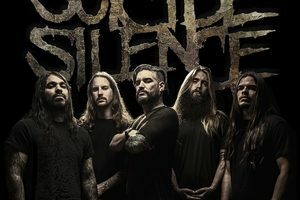 As an added incentive for those who download the app within the first 24 hours, Suicide Silence and Disciple Media will randomly select three lucky winners who’ll receive a special Suicide Silence merch pack that includes a limited edition vinyl version of the latest album, You Can’t Stop Me, two posters, a laminate, and guitar picks. 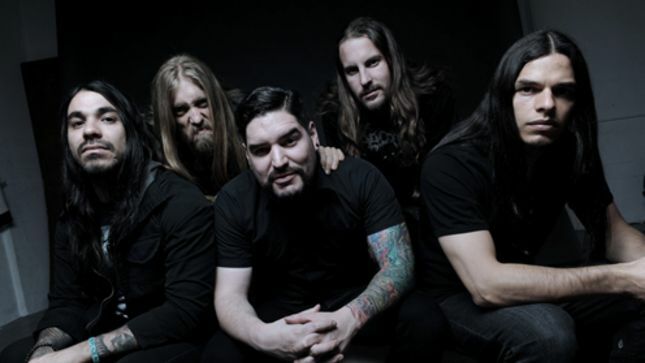 A one-stop destination for all things Suicide Silence, the app is a direct, two-way channel of communication between the members of the band and their dedicated fan base. App users will receive all breaking Suicide Silence news first, listen to exclusive music, watch live video streams, see exclusive photos, have access to upcoming pre-sale tour tickets and special band merchandise, and enter app-only contests. “We’re really excited to work with SUICIDE SILENCE on their new app, it’s going to be great! They’re such a forward-thinking band who want to share exclusive content and get closer to their fans via mobile. We can’t wait for the app to be out there for Suicide Silence fans to experience,” states Benjamin Vaughan, CEO of Disciple Media. 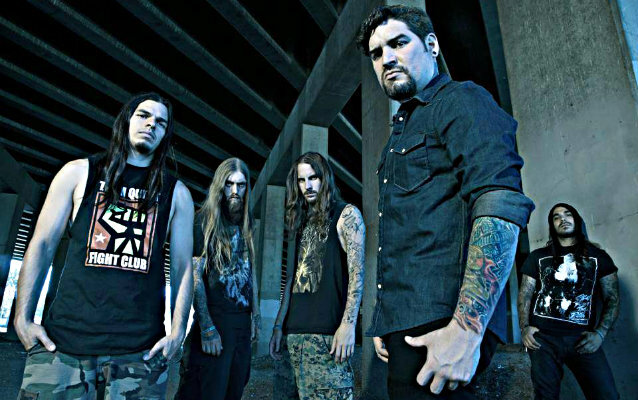 In addition to accessing all of Suicide Silence’s existing social media feeds (Facebook, Twitter, YouTube, and Instagram), fans can also join the band’s exclusive community to friend, message, chat, comment, and like with other Suicide Silence fans, in one-to-one or group messaging.